The McLean County Nursing Home is an aging facility county administrators say will be difficult to update. The facility is losing about $120,000 a month, and the County Board will decide whether to close the facility or how to improve the bottom line over the next year. McIntyre has selected a number of current and retired healthcare leaders for the panel including some from businesses that own or run nursing homes. McIntyre said he has sidestepped the potential for conflict of interest by making sure the appointees are either retired or head not-for-profit agencies. The 10-member panel includes: Westminster Village CEO Barb Nathan; retired Advocate BroMenn CEO Roger Hunt; retired Chestnut Health Systems CEO Russ Hagen; retired Heritage Enterprises Vice President Rose Stadel; Doug Brown and August Querciagrossa, the heads of Homecare and Post-Acute Services at Advocate BroMenn and OSF Healthcare respectively; retired ISU Vice President Al Azinger; retired Mennonite College of Nursing Dean Catherine Miller; Illinois Community Health and Aging Collaborative Director Mike O'Donnell; and Advocate BroMenn Director of Health Facilities Planning Sonja Reece. 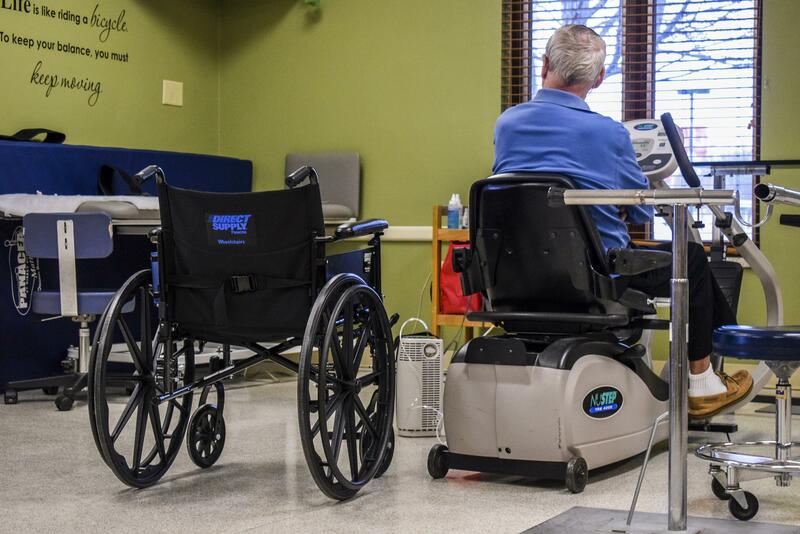 The McLean County Nursing Home has been plagued by low census numbers, and the facility is widely acknowledged to be outdated for the times, though many measurements of the care delivered still show superior quality. The county board has also voted to hire a consultant for a study on the same issues, but McIntyre said depending on the panel results that might not be needed. McIntyre said the panel has met once already and plans to make its final report to the County Executive Committee April 10th. 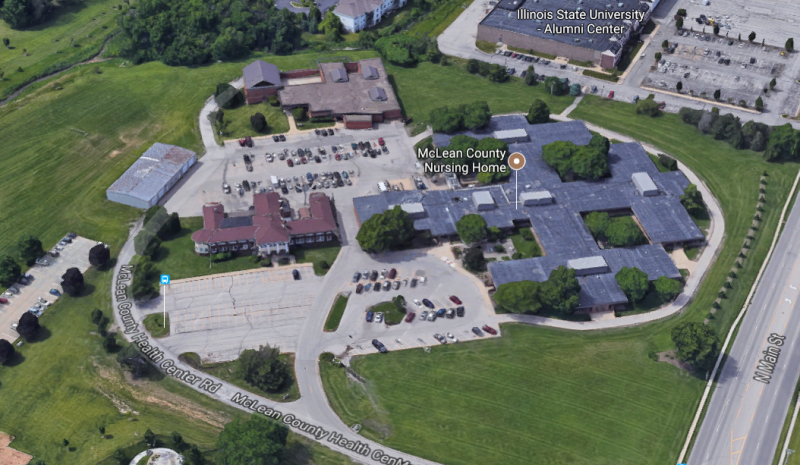 There is some behind-the-scenes skirmishing over the future of the McLean County Nursing Home, but the County Board has now agreed to hire a consultant to look at the future of the facility. 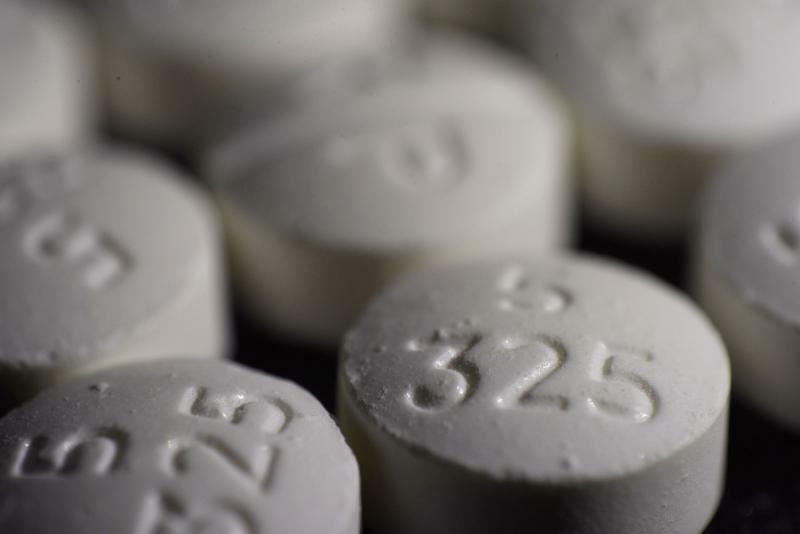 Drug overdose deaths in McLean County rose more than 150 percent last year.